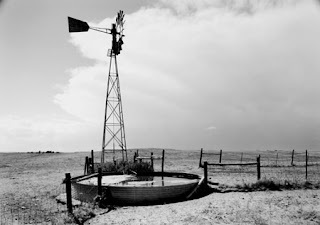 The Great Plains Art Museum will be hosting Hinterlands NE WY CO, a photography exhibit by Michael Farrell. Michael's work will be at the museum for two months, so be sure to stop in and take a look at his work! There will be an opening reception on September 5 from 5:00 - 7:00 p.m. If you have seen Michael's work, leave us a comment! We'd love to hear what you think!